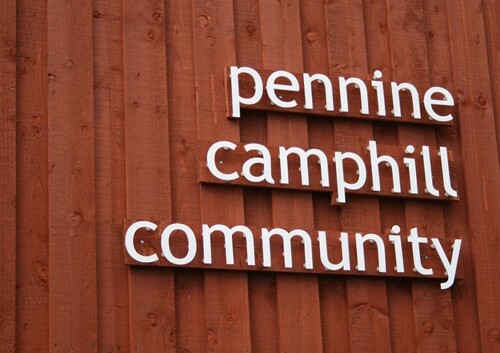 Spawforths continue to provide planning and design advice to Pennine Camphill Community, an education organisation for young people with learning difficulties. The award winning Rural Craft hub which opened in 2011 is located within the Green Belt, but Spawforths were successful in securing planning permission for these new build contemporary purpose built workshops for rural craft activities. The twin circular shingle roofs are unique in Great Britain and reflect the natural materials used by the students on campus. 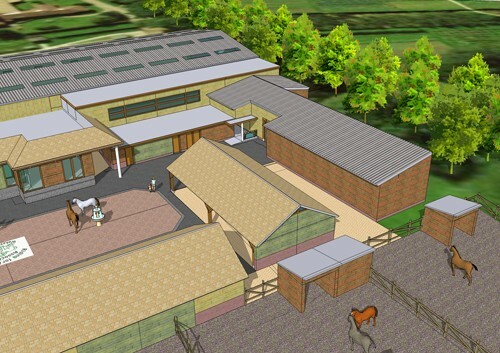 Spawforths Planning and Design team have also successfully negotiated the approval of a proposal for the alteration and extension of an existing indoor arena, 10 new stables, reception and storage areas and relocation of outdoor riding arena in the Green Belt by demonstrating Very Special Circumstances for the new development. This is the latest part of the development programme which has included development of a new build residential accommodation block for the students and refurbishment of the existing out of date workshop block as a new administration block.